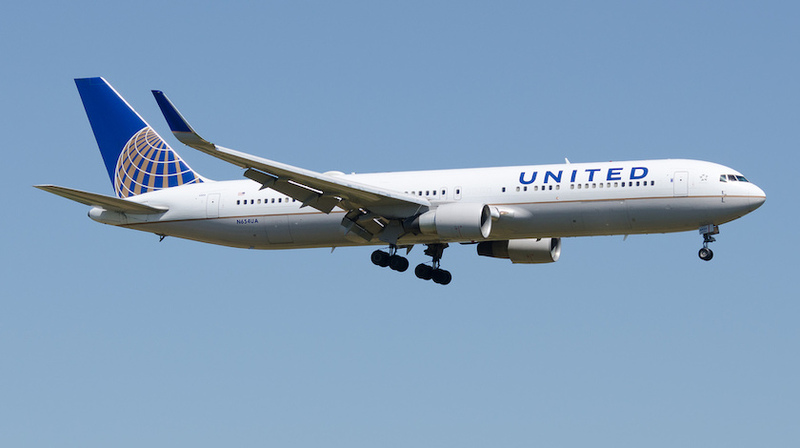 A United Boeing 767-300, performing flight from Geneva (Switzerland) to Newark (USA), rejected take-off due to bird strike. Aircraft was accelerating for take-off from Geneva’s runway 05 when the crew rejected take-off at high speed (about 130 knots over ground) following a bird strike into one of the engines (PW4060). The aircraft slowed safely, vacated the runway and stopped on the adjacent taxiway, emergency services responded. Two flights were instructed to go around as result of the rejected take-off and the needed runway inspection. The aircraft was towed to the apron about 90 minutes after the rejected take-off.